Jessica is the Founder and CEO of the Integrative Women’s Health Institute and is passionate about caring for and empowering women who struggle with women’s and pelvic health conditions. She is equally passionate about educating and supporting clinicians in confidently and safely using integrative tools to transform women’s pelvic healthcare. Having over a decade of experience as a women’s and pelvic physical therapist plus owning a private women’s health clinical nutrition and coaching practice gives her a unique perspective on the integrative, conservative options for pelvic pain management. 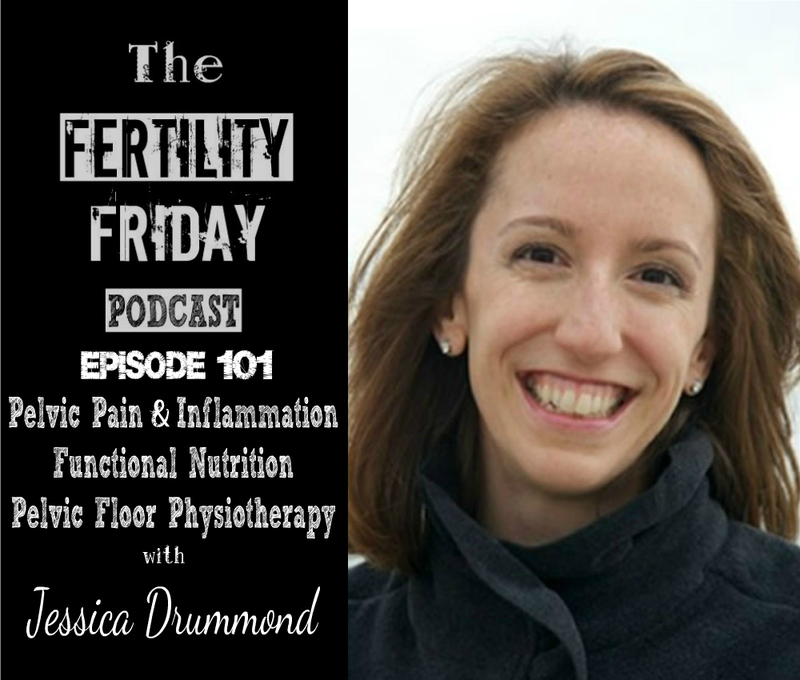 In today’s show, we talk about pelvic health, what causes pelvic pain and inflammation and how to address these issues from a functional medicine perspective. How does pelvic pain impact the quality of life for women? How are the pelvic floor muscles interconnected? What factors contribute to pelvic pain in women? Are Kegels the best exercise for strengthening the pelvic floor muscles? Is it possible to heal and restore the integrity of the pelvic floor muscles after childbirth? What is the best way to engage and strengthen the pelvic floor muscles? This episode is sponsored by Circle + Bloom! Click here to receive 20% off Circle + Bloom products! Make sure to use discount code: FertilityFriday at checkout!